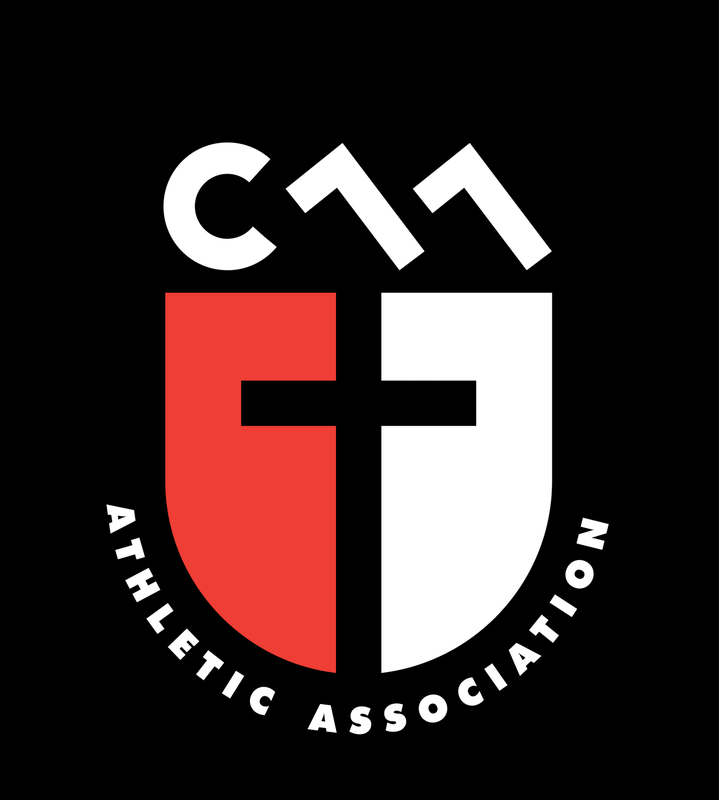 Updated Tuesday July 28, 2015 by Christian Athletic Association. CAA is able to offer divisions based on the number of qualified players and coaches. If you are interested in becoming a comp coach, please contact the league and we will get you info on upcoming certification classes. As our players age, teams may advance to an older age bracket together, or individual players may tryout with an older team. Each season NorCal reassess our teams to place them in the most appropriate division level: bronze, silver or gold. This placement is in addition to the age bracket. As our program grows it would be possible to offer multiple levels in the same age group. For example a U9 Bronze team, and a U9 Silver team.